The cedar tree body will vary slightly but not significantly as we cut several similar ones at the same time. This aged cedar is natural, cleaned, solid and very durable. 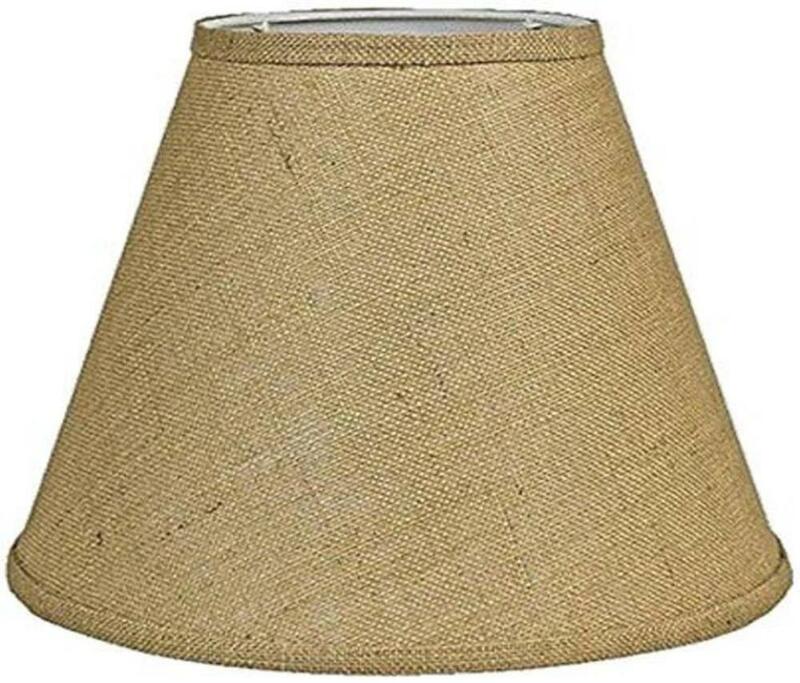 Burlap lamp shade image has been superimposed onto the lamp base image. Other shades are available. 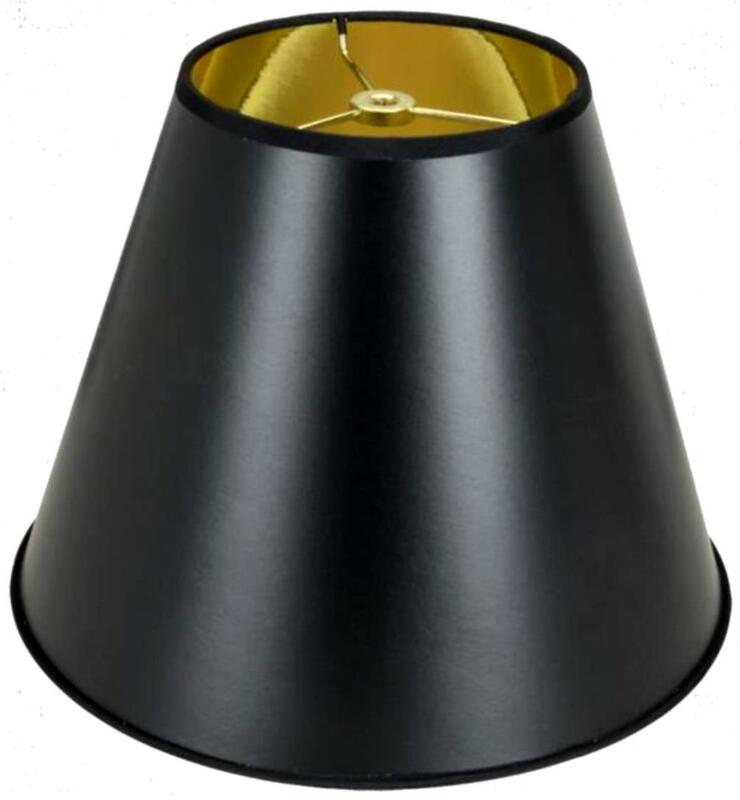 As a small family company we create many exclusive 1 of a kind lamps and limited edition lighting. A great number of our unique lighting comes from customer comments and from our own inspiration. 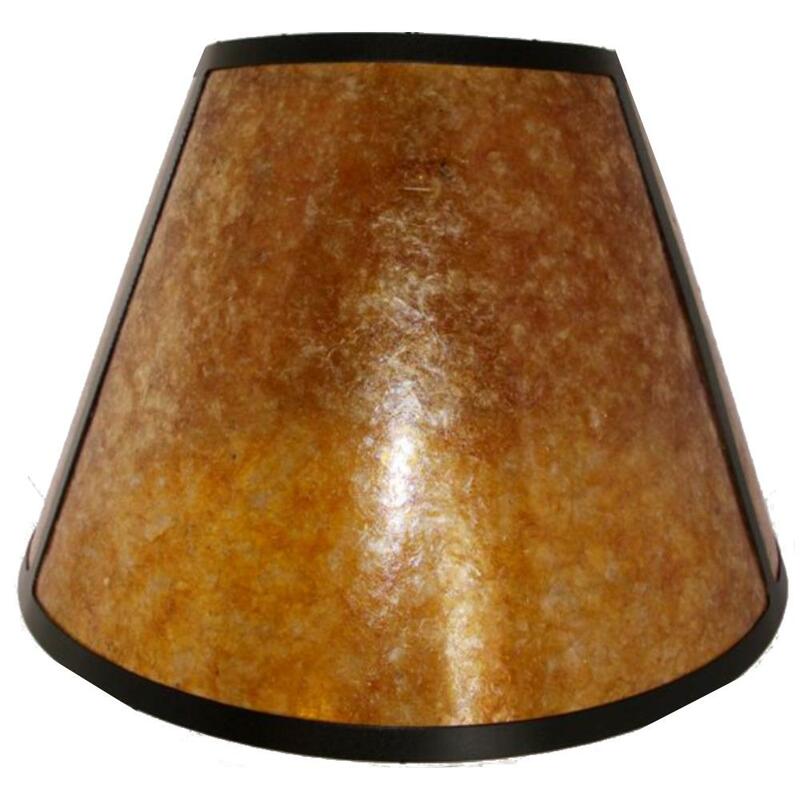 In a retail world geared to herd shopping of cookie cutter products, we are proud to offer this original light for an individual customer and we hope that you enjoy. 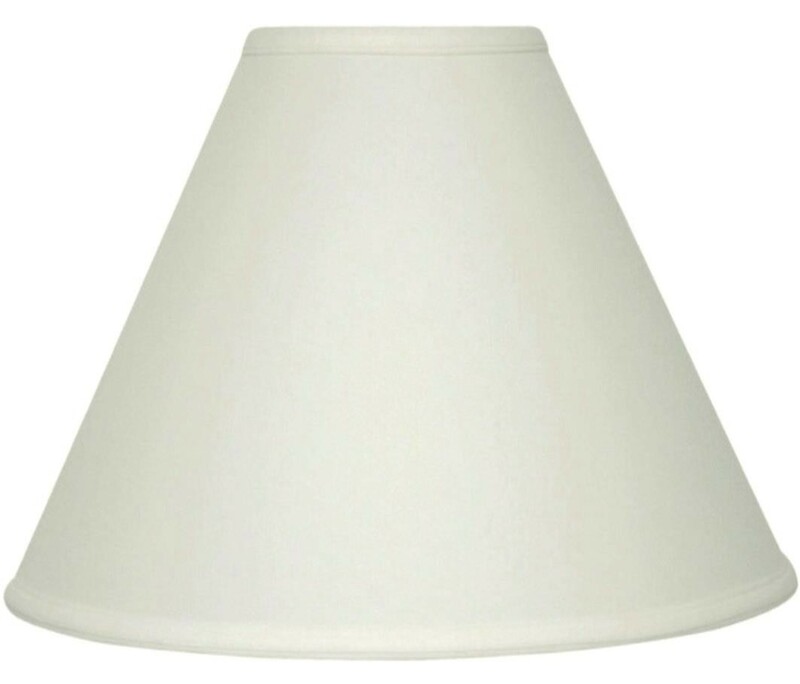 Please allow 1 week to ship this custom table lamp. Shipping worldwide by economical postal mail. Professionally and carefully packed for guaranteed no damage shipping. 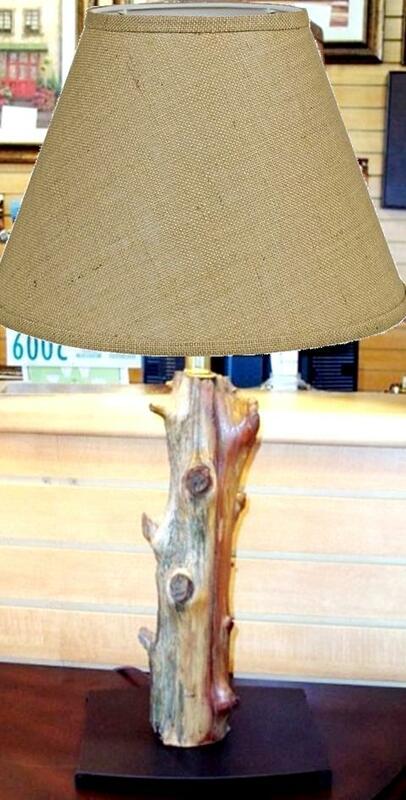 Lamp Repairs - Every kind imaginable by seasoned craftsmen & artists.